Toronto, Ontario – July 7, 2016 – Today, world-renowned singer/songwriter/entertainer Dolly Partonand Sony Music Nashville announced a joint venture and the launch of Dolly’s new studio album,Pure & Simple, for worldwide distribution on August 19. 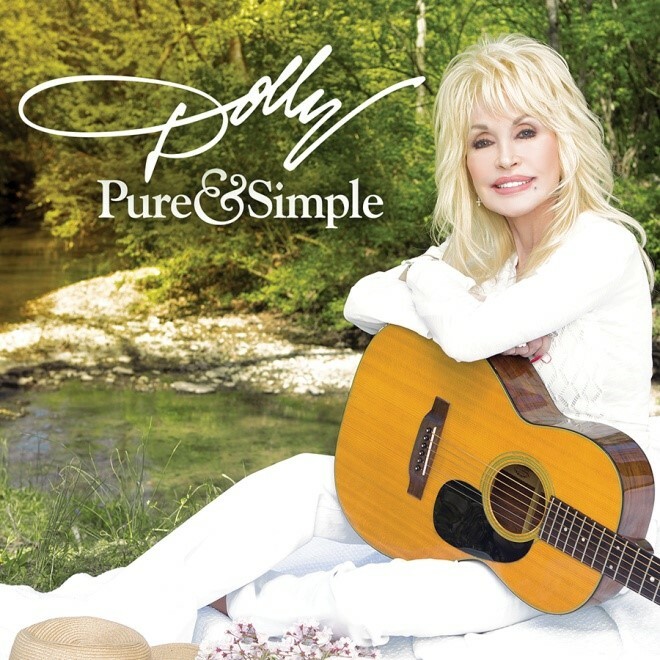 Releasing on Dolly Records/RCA Nashville,Pure & Simple can be pre-ordered starting Friday, July 8. 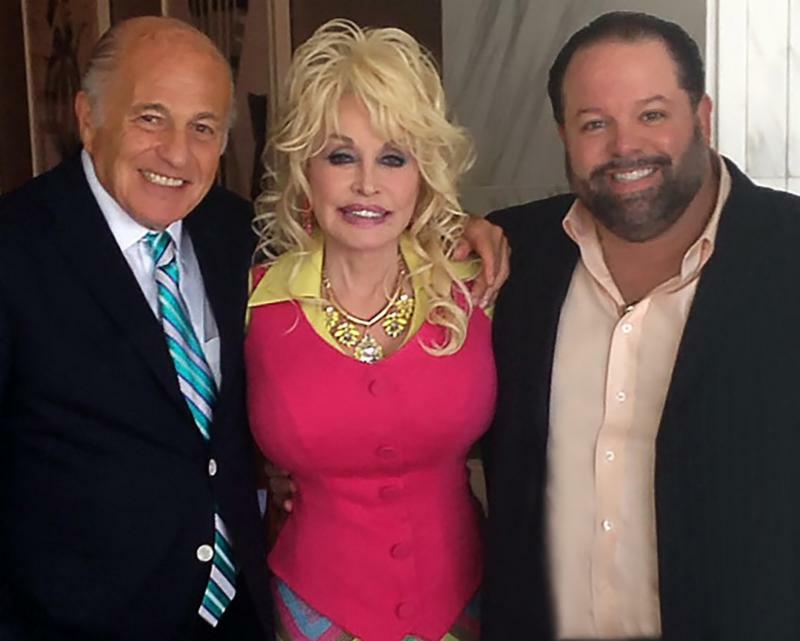 Left to right: Doug Morris, CEO, Sony Music Entertainment; Dolly Parton; and, Danny Nozell, CEO, CTK Management.